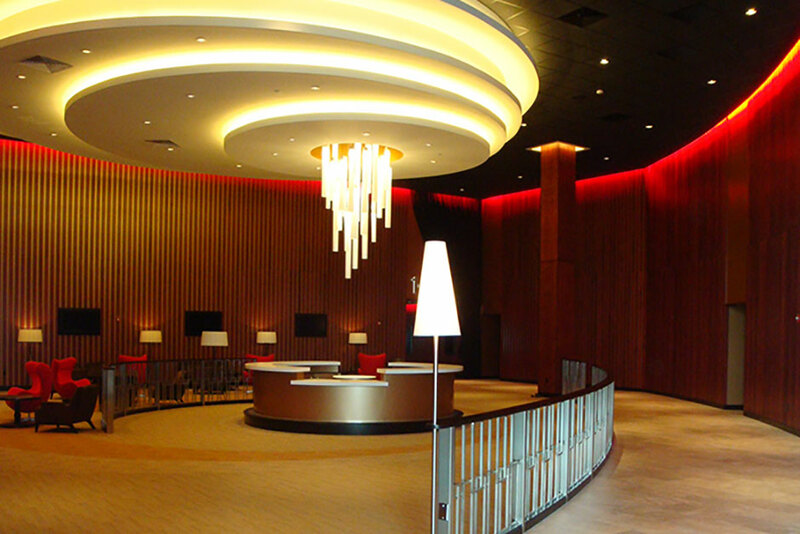 Stotser and Associates designed a new theater in Massachusetts, the ‘Showcase SuperLux’. This theater uses 5,000 sq. 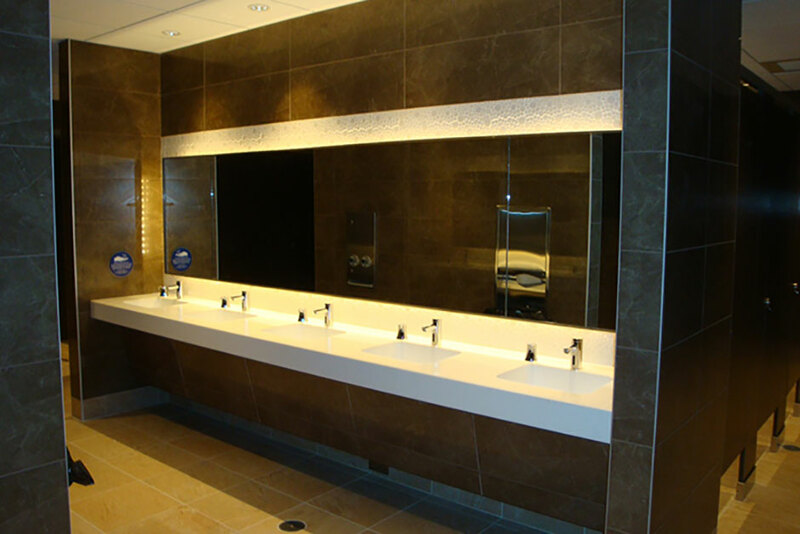 ft. of Porcelanosa product in bathrooms and throughout the common areas of the theater.